One of our most honorable customers! Leigh Pedler !! 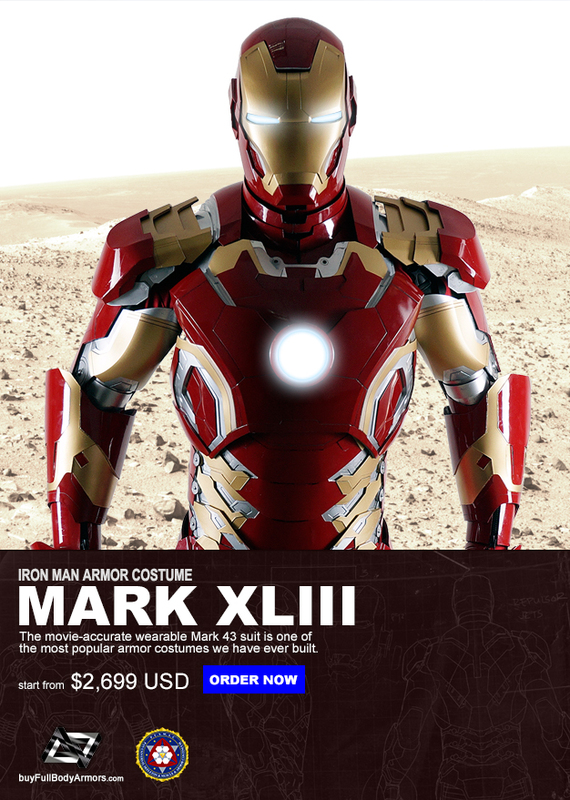 This entry was posted in News,Iron Man Suit Mark 43 XLIII Wearable Armor Costume R&D Milestones,Iron Man Suit Mark 43 XLIII Wearable Armor Costume R&D Full History and tagged on May 24,2017.